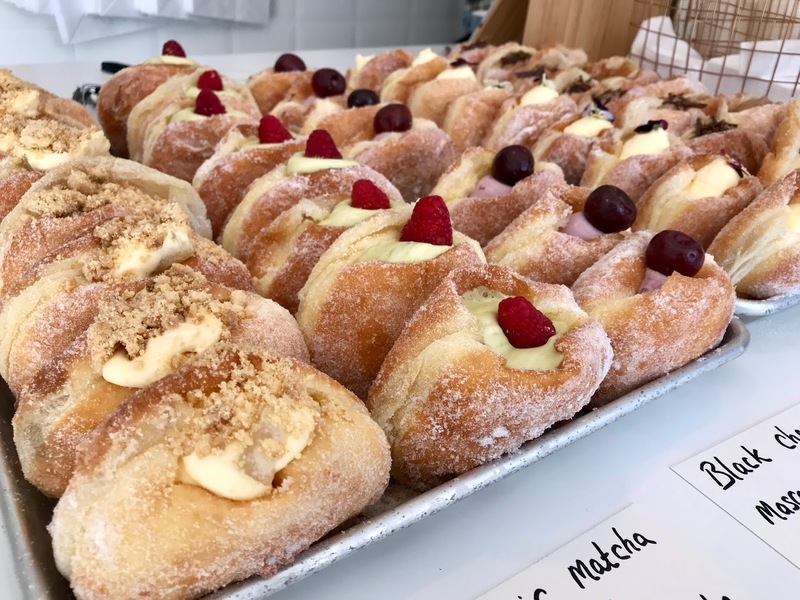 The amount of times we’ve been so near to here but too full, or maybe even unashamedly dreamt of a doughnut from this wonderful place, but never actually been are countless. But today was finally the day we visited Sharrow Vale Road’s Eve’s Kitchen. 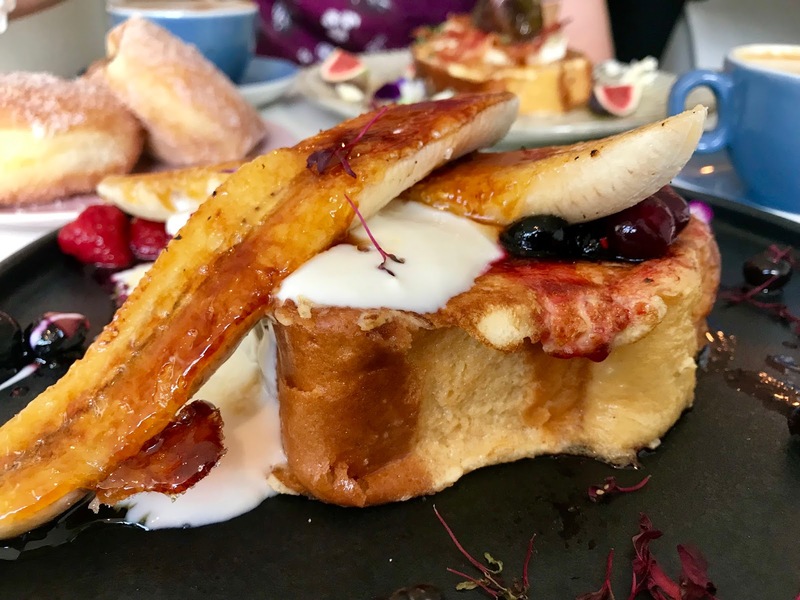 Like our other Sheffield coffee shop love, Steam Yard, it specialises in doughnuts and coffee, but along with that we had an incredible brunch from their French toast menu. It was simply the best way to start a midweek morning. The interior decor is inspired by Scandinavia’s culture of simplicity and happiness, and boy did this food make us happy! There’s only a handful of tables in this intimate cafe, but luckily we snapped up a table for two without a wait and got served straight away. From our want for the doughnut desserts to come with our brunch, the brilliant water gathered it was all about the pictures for us, and served our coffee at the same time as well. 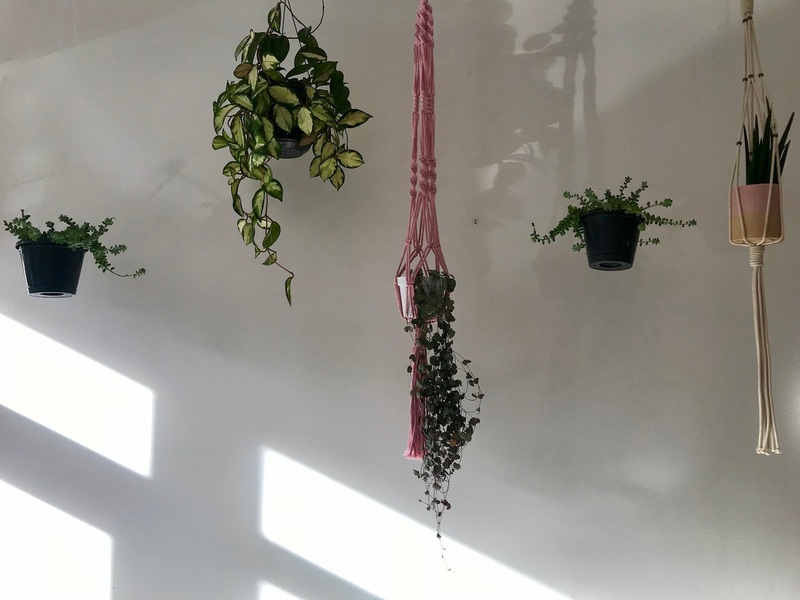 It’s the perfect flat lay environment. We’ve only had French toast a small number of times, and from having a quick glance around at the other tables, we weren’t going to leave without having it again today. 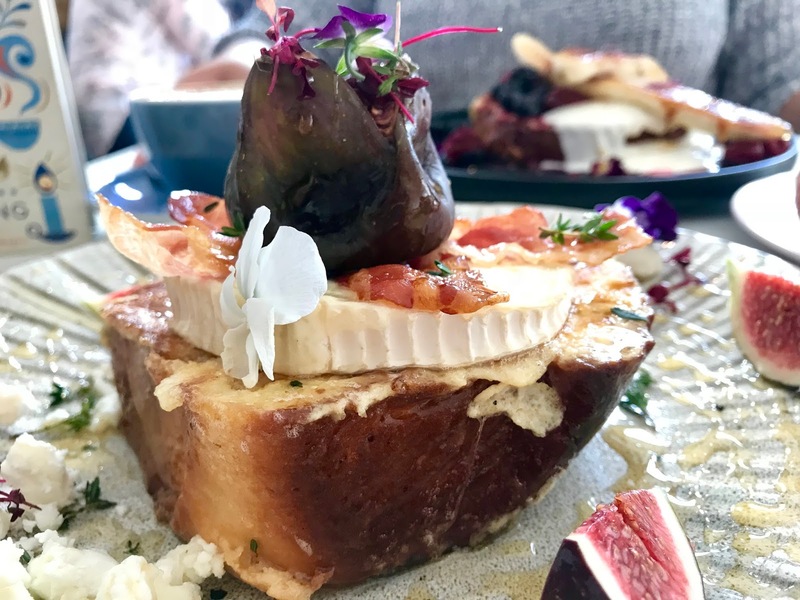 My goats cheese had the perfect balance of small explosions of flavour and Jessica’s crème brulee was equally as monumental. The portions were healthy, maybe too healthy actually as we had to take our doughnuts away with us to enjoy later, after a stroll in the nearby Botanical Gardens. Everything including the doughnuts are made freshly in the kitchen each day, and the smells produced kept turning our heads behind to see what was going on back there. 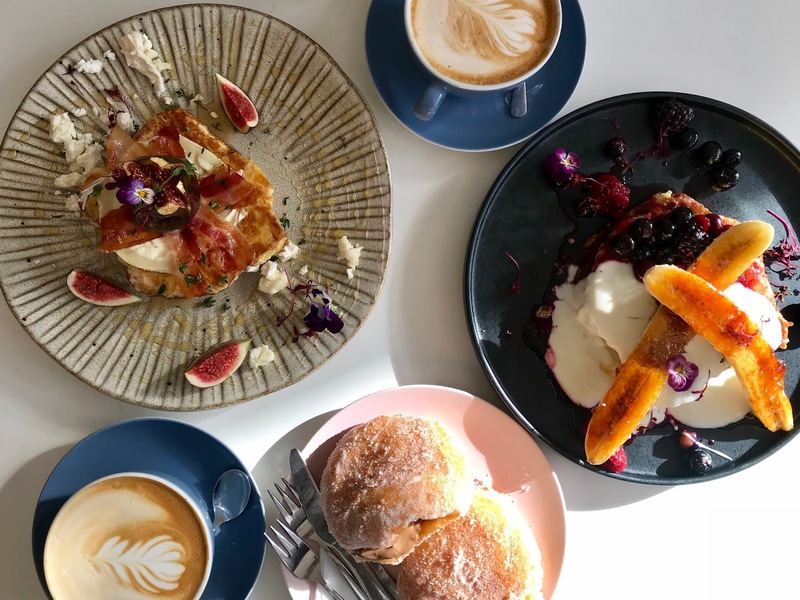 It was an absolutely faultless experience here at Eve’s Kitchen and we’re sure we’ll be back time and time again, whether it be for a takeaway coffee and doughnut, or a relaxed brunch. Those doughnuts. My god. I'm craving them so badly now. In fact all the food in your pictures looked great! This all looks absolutely fab! Those doughnuts look amazing and I wish I could try them! These look so dreamy! If I'm ever up near Sheffield I'm definitely paying them a visit! Also, love waiters who understand the importance of taking photos of your food before eating it. I think this could possibly be one of my favourite places that you've ever been to!